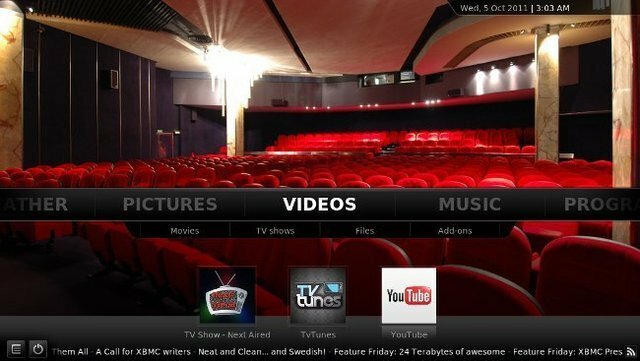 The developers behind the XBMC project have released a major new version of the program. 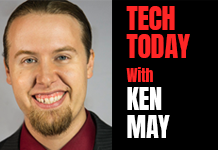 XBMC 11, which is codenamed Eden, brings better performance, broader platform support, theming enhancements, and a number of other improvements. The developers have also created a new XBMC live CD environment based on Ubuntu. XBMC is a highly portable open source media center application with a sophisticated library management system. It indexes the user’s video content and provides an intuitive remote-friendly user interface for browsing and playing media. XBMC and its derivatives, such as Boxee and Plex, are popular among home theater PC users.